Locally qualified and established Kingaroy builder Michael Fisher, is the principal of Integrity New Homes Kingaroy. Not only did Michael complete his apprenticeship in Kingaroy he has had a long-term involvement in the region and has run a successful shed design and construction business for many years. He has a life-time of knowledge and experience of building new homes in the Burnett area. 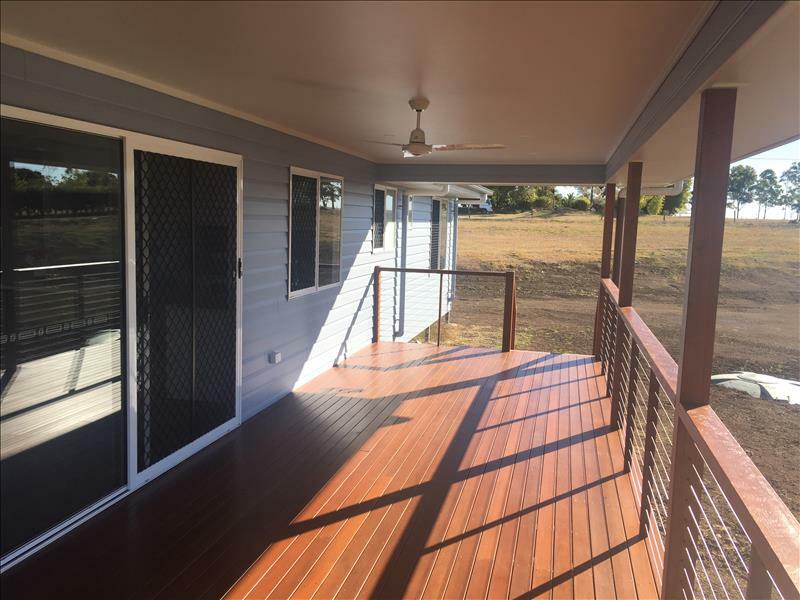 Long-term builder in Kingaroy, Nanango, Murgon and surrounding areas. *Lifetime Structural Warranty (conditions apply). 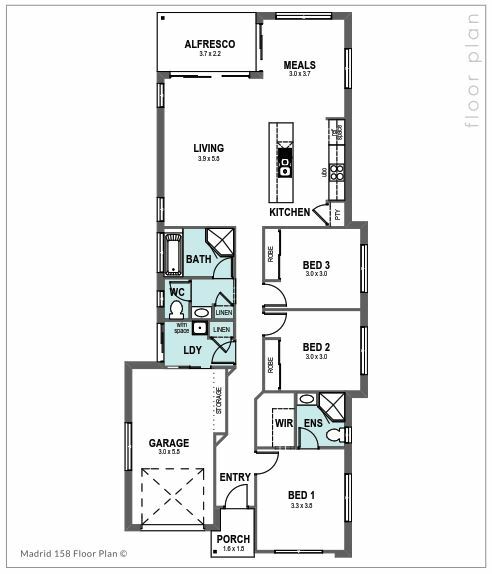 Integrity New Homes Kingaroy is able to offer local new home buyers a wide choice of project homes as well as designs for acreage lots and, from time-to-time, completed new homes ready to move into. The company also offers a custom design service which means you can come and commission a new home to specifically suit individual requirements. 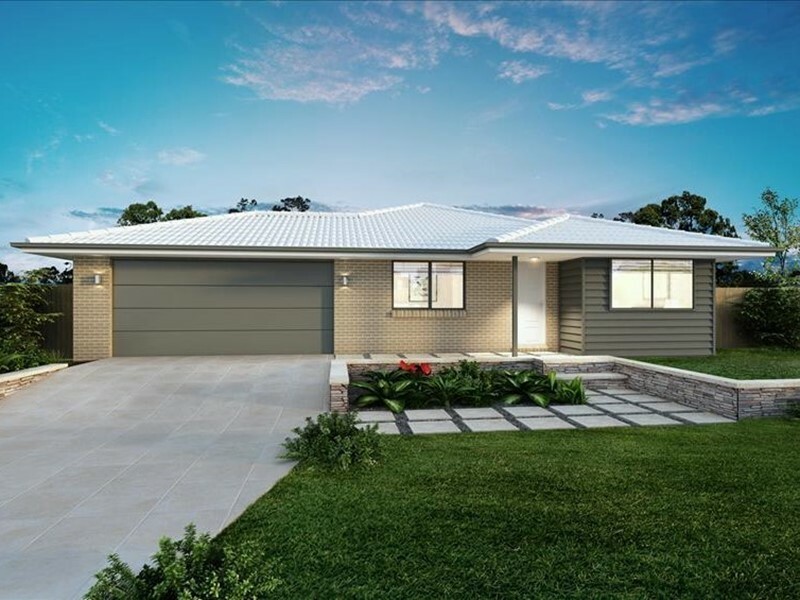 Specialist skills, along with designs for steep slopes, means Integrity New Homes Kingaroy can also assist new homes buyers wanting to build on challenging sites at the Bunya Mountains – an area that has long appealed to people wanting something different in home design. Michael Fisher also has experience and skills in renovations, commercial, units, townhouses and medium density. Call the office now during business hours Monday to Friday on ph: (07) 4162 2114. Join the Integrity New Homes Kingaroy mailing list.